Human-scaled urban design and planned neighborhood communities where living, working, and playing proceed without a commute are the positive attractions that call more and more people to the centers of cities here in America. In our nation, and especially here in Atlanta, the worldwide urban migration of the 21st century is a choice people make in favor of a greater sense of culture and community. Condos for sale in Midtown Atlanta are nestled in one of the world’s most favorable environments for city living, thanks to several factors. First, Atlanta has, for decades, pursued a path that integrates greenspace into the urban plan. Preserving and enhancing the lovely parks and the Botanical Garden that were handed down to us is part of that path. A more intrepid example is our “emerald necklace,” the Atlanta Beltline. It’s not only the amount of this investment, but also its style that makes it so important. The creative, exuberant lifestyle Atlanta has cultivated proves again and again to attract the people who continue inventing the 21st century. The priority this generation places on quality of life is well-served in Atlanta, and that quality of life is today as much a natural resource as the timber and iron of the industrial age. Engel & Völkers is the Atlanta leader in the sale of residential real estate and new developments, including sought-after condos for sale in Atlanta. 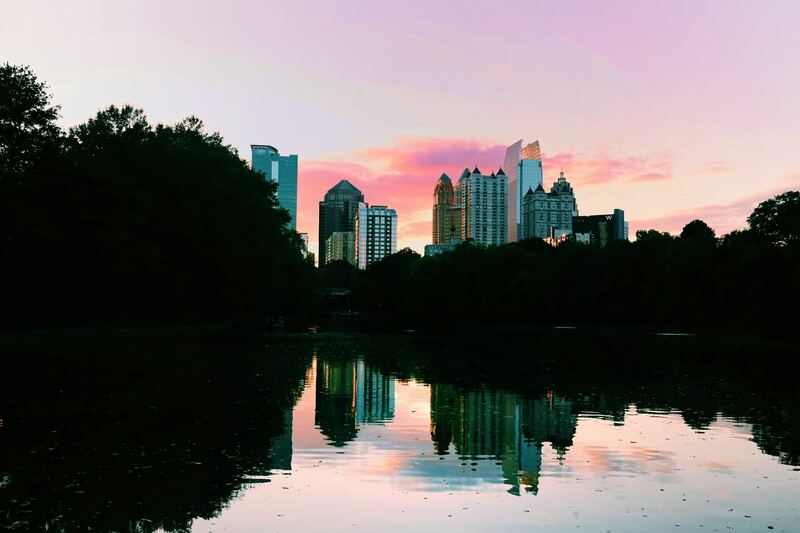 Let’s talk about what the desirability behind Atlanta’s own urban magnetism could mean for your plans for a home or investment. Just call us at 404.845.7724 or find out more at www.evatlanta.com.